Scott Granneman is an author, educator, & partner in a Web development company in St. Louis, Missouri. Scott has written six books, contributed to two, and penned monthly columns for SecurityFocus and Linux Magazine. He is an Adjunct Professor at Washington University in St. Louis & Webster University, teaching courses on technology, security, web development, & the Internet. 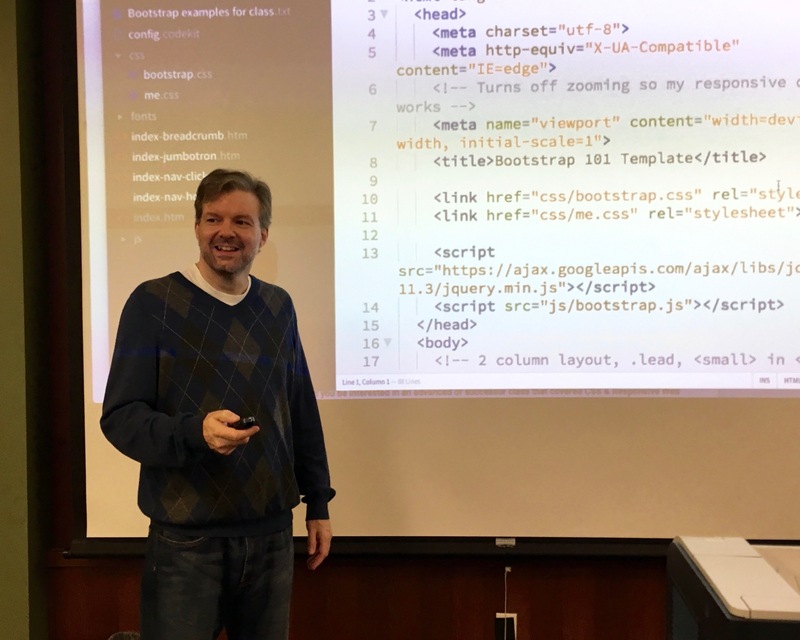 As a Principal of WebSanity, he plans, develops, and hosts websites for clients in 12 states using an open source, UNIX-based content management system. He has given presentations all over the United States, and loves speaking to people. Pages you’re probably looking for.